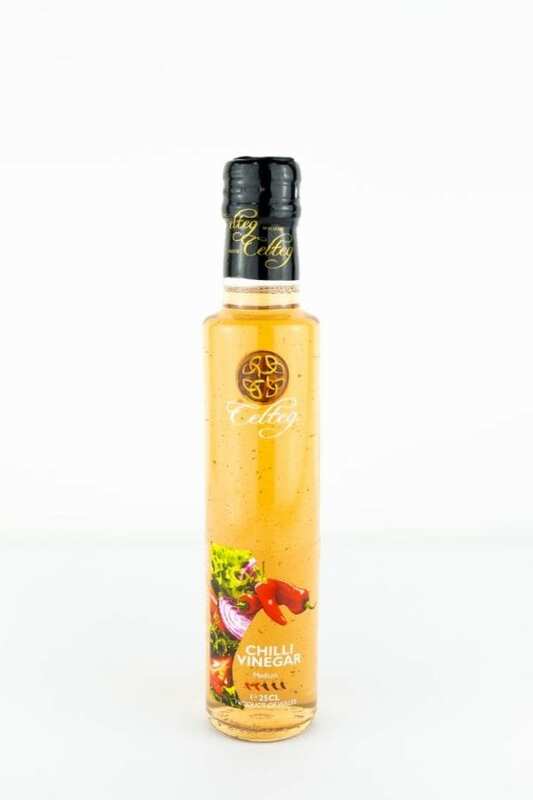 With this chilli vinegar you can give almost any food sweet or savoury a bit of a kick. Drizzle over your salads, pizza or for an unusual spicy but cold flavour pour on your ice cream. 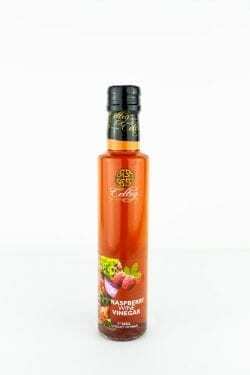 This vinegar goes particularly well with many oriental dishes, add to a stir fry or make your own, pickles, chutneys or sauces.